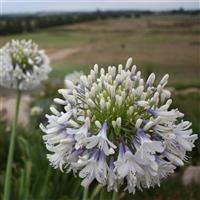 A beautiful new variety, producing an abundance of extra large, dual coloured, white and blue flowers, above dark green strappy foliage. 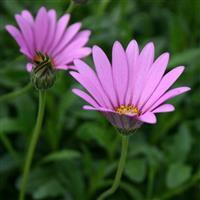 Prefers full sun, with free-draining, but moist soil or compost. 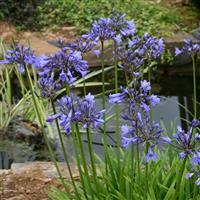 An attractive perennial for a sunny site. Best planted out in a raised bed or border situation.